Dr. Jennifer Childs-Roshak, chief executive of the Planned Parenthood League of Massachusetts, reportedly told the Herald that elimination of Planned Parenthood’s federal funding would block 10,000 Massachusetts residents from obtaining contraception, cancer screenings, and tests for sexually transmitted diseases. 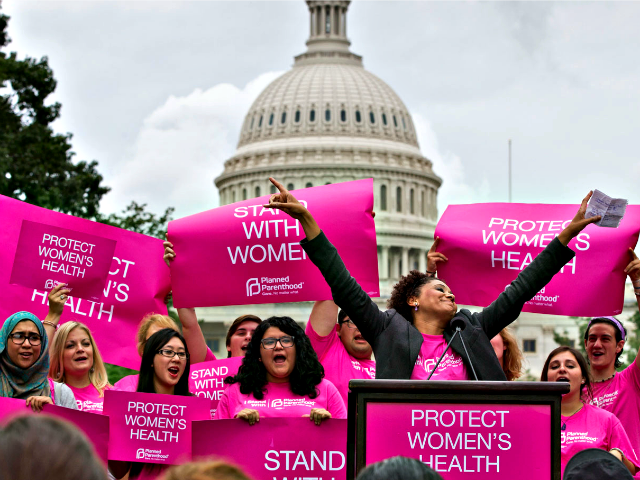 The provision to eliminate Planned Parenthood’s federal funding, however, would redirect those resources to many other federally qualified healthcare centers (FQHCs) that provide more comprehensive medical services without performing abortions. Andrew Beckwith, president of the Massachusetts Family Institute, observed Baker is “fixated” on the abortion chain’s funding when there are 270 federally qualified clinics in the state that do not perform abortions. He pointed out, as well, that congressional committees have referred Planned Parenthood for potential criminal prosecution after allegations that the organization sold the harvested body parts of aborted babies for a profit emerged. Federally qualified healthcare centers provide more services to low-income families than Planned Parenthood does. Nationally, there are 13,000 FQHCs – a figure that outnumbers Planned Parenthood facilities 20 to 1. Nearly 30 FQHCs, for example, are located within ten miles of the Boston area. Despite the overwhelming number of FQHCs, however, the abortion lobby and the progressive politicians whose political campaigns they fund, claim that by redirecting funding away from Planned Parenthood, states are preventing low-income individuals from accessing health care. President Donald Trump promised to defund Planned Parenthood if it continues to perform abortions.